Novista group is one of main suppler of Ammonium Polyphosphate fire retardant from China. APP II (APP801) is equivalent to Clariant GmbH's Exolit AP 422, 423 and Budenheim FR Cros 484. It is a fine-particle ammonium polyphosphate produced by a special method.The pruduct is largely insoluble in water and completely insoluble in organic solvent. It is white, non-hygroscopic and non flammable , whose crystalline form is II, n>1000. APP801 is equivalent to Clariant GmbH's Exolit AP 422, 423 and Budenheim FR Cros 484. It is a fine-particle ammonium polyphosphate produced by a special method.The pruduct is largely insoluble in water and completely insoluble in organic solvent. It is white, non-hygroscopic and non flammable , whose crystalline form is II, n>1000. for the flameproof treatment of multi-story buildings, ships, trains, cables, etc. 2. 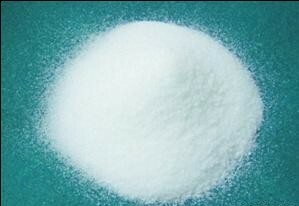 Used as the main flameproof additive for expanding-type flame retardants used in plastics, resin, rubber, etc. 3. Used in plastics (PP, PE, PVC, etc. ), polyester, rubber, expandable fireproof coatings. 4. Flameproof treatment for woods, plywood, fiberboard, papers, and fibers. ProFlame-PA801 packaged in 25KG/bag, 18T/20fcl. It is not dangerous cargo.You should handle the material according to the instruction described on MSDS.The MSDS is available from sales department once required.Our regular mark is printed on the surface of package in advance .You should inform our sales person in advance If you don`t need this or have any special demand for mark. 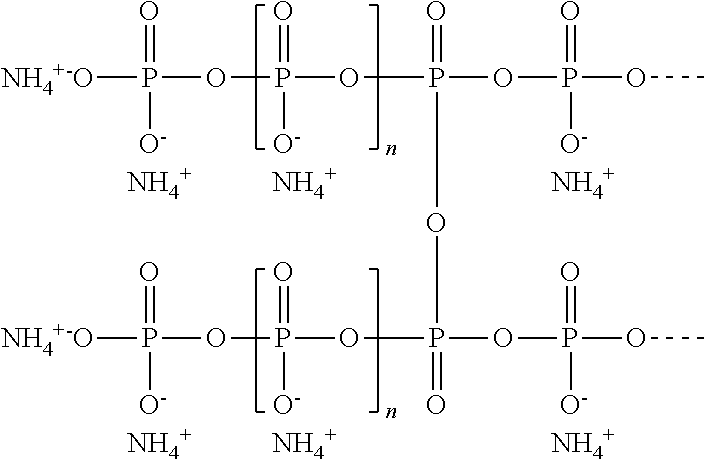 Looking for ideal Ammonium Polyphosphate Cas Manufacturer & supplier ? We have a wide selection at great prices to help you get creative. All the Ammonium Polyphosphate SDS are quality guaranteed. We are China Origin Factory of Ammonium Polyphosphate Partical Size. If you have any question, please feel free to contact us.